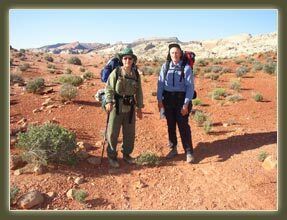 Wild Vistas Trekking offers a variety of professionally guided adventures for those outdoor enthusiasts with experience who wish to push beyond the limits of our usual group trips. Participants must have prior multi-day backpacking experience. Group size for these adventures is smaller. 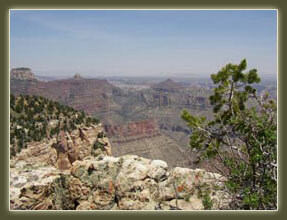 Those who wish to be considered for these trips must submit an application and be approved by Wild Vistas Trekking. Named in honor of George Washington Hayduke, the fictitious anti-hero of Edward Abbeys The Monkey Wrench Gang, the Hayduke trail, in its entirety, extends for over 800 miles from Arches National Park to Zion National Park. 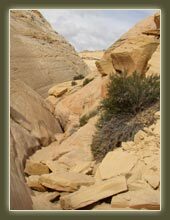 This section, one of the most spectacular, begins in Capitol Reef National Park and travels through the Glen Canyon National Recreation Area and the Escalante River country. 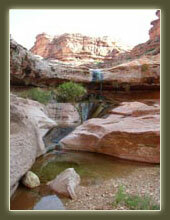 The trip is rated strenuous and is available by application only, and is based out of Green River, Utah.